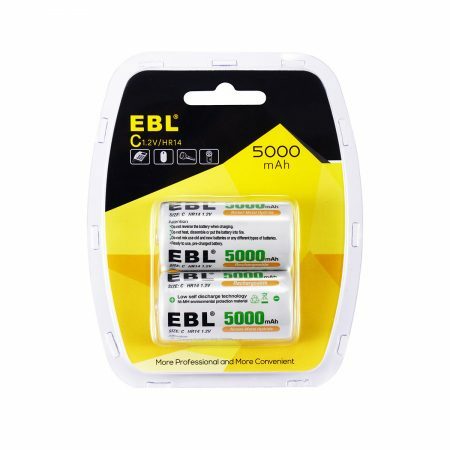 100% brand new and high quality replacement battery for cordless phone. 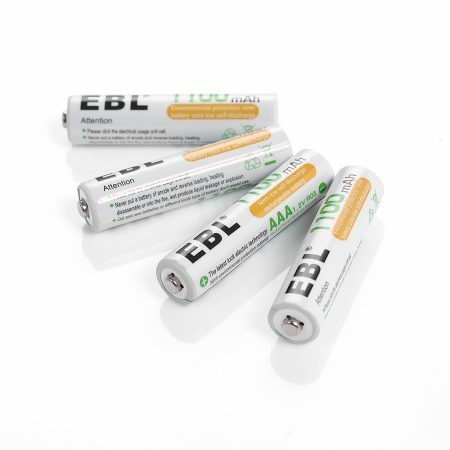 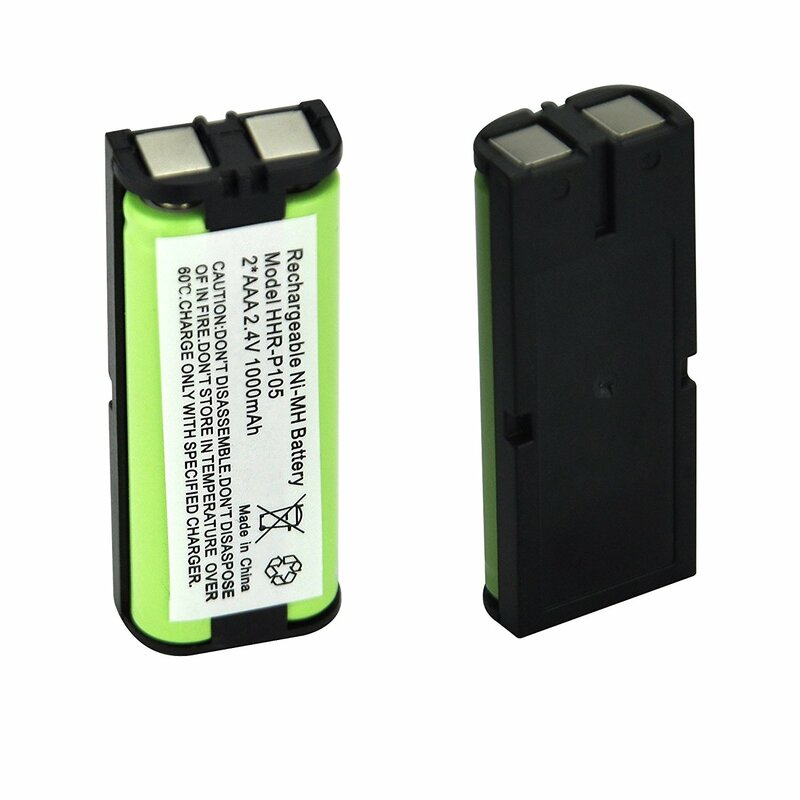 Package includes a 1000mAh, 2.4V rechargeable Ni-MH battery. 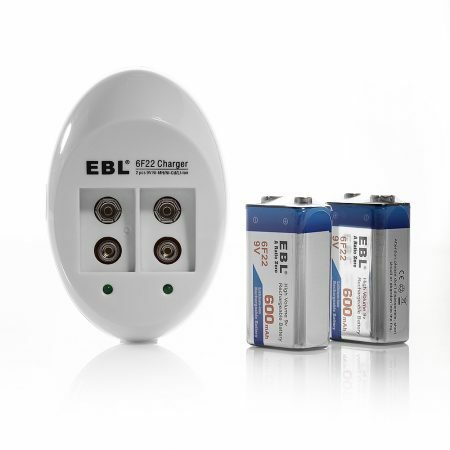 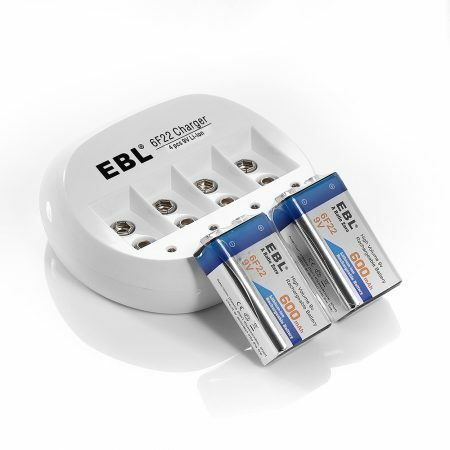 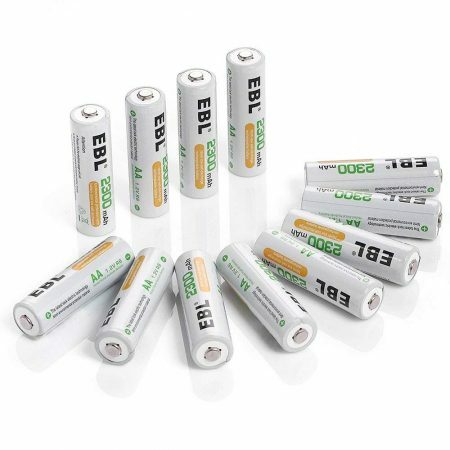 This rechargeable replacement battery for cordless phone has a high-quality build. 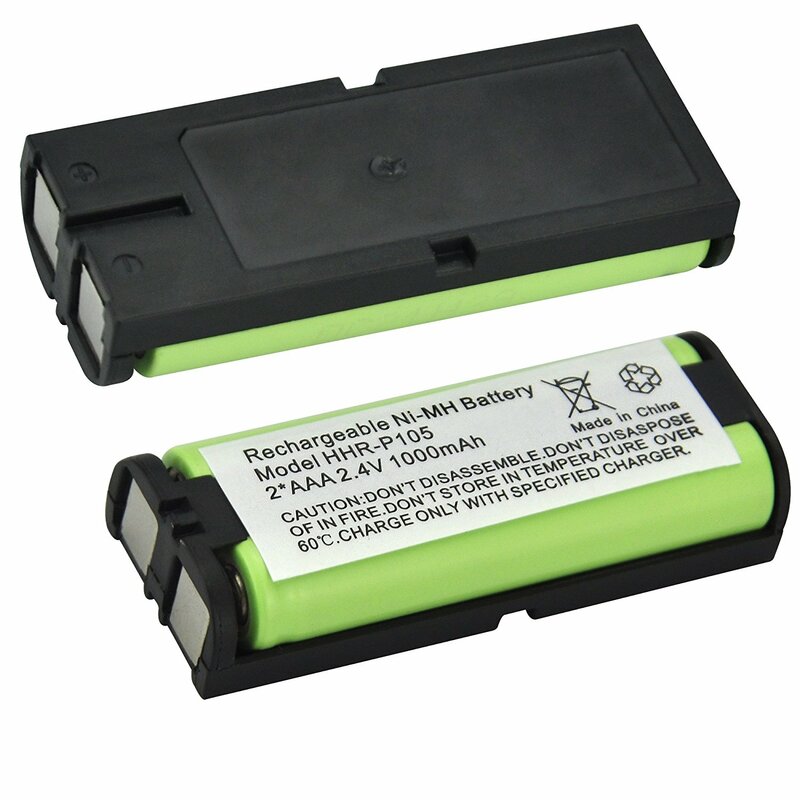 The highly efficient Ni-MH battery cell can provide long lasting battery power for your cordless phones. 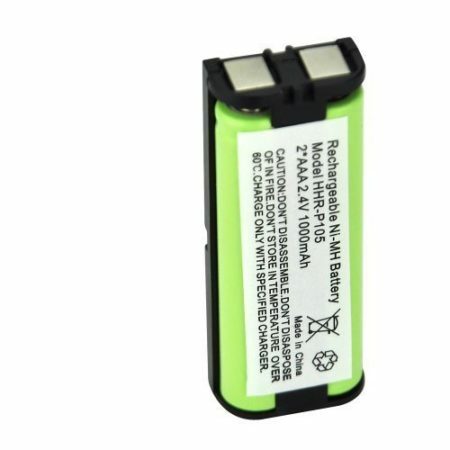 It’s designed to work for Panasonic HHR-P105 and is also widely compatible with Dantona, Empire, GE, Interstate, Lenmar, Muraphone, Toshiba and Uniden home telephones.